The VT04 Visual IR Thermometer provides a built in digital camera with a thermal heat map overlay to detect hot and cold spots instantly. 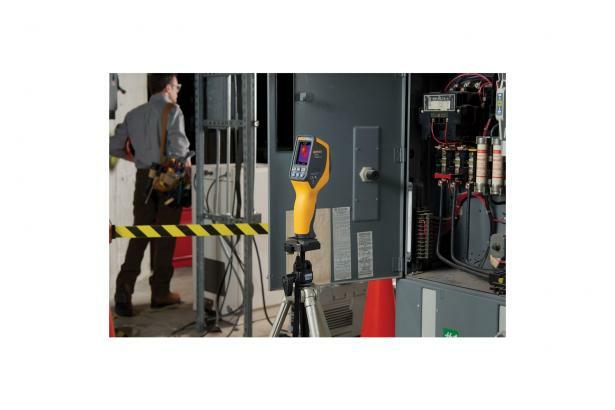 The VT04 eliminates the tedious task of recording multiple measurements manually. 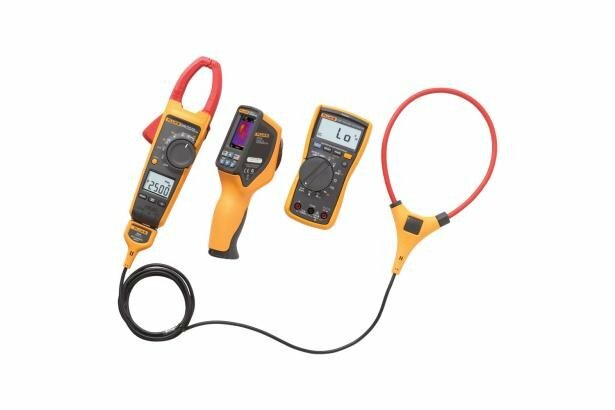 The Fluke 376 Clamp Meter offers optimal performance even in tight spaces with the iFlex flexible current probe which expands the measurement range to 2500 A AC. 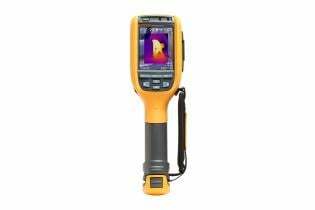 It also provides increased display flexibility, ability to measure around awkward sized conductors and improved wire access. 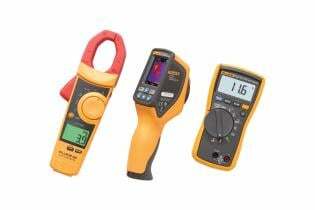 Adapt to a wide range of current measurement situations. 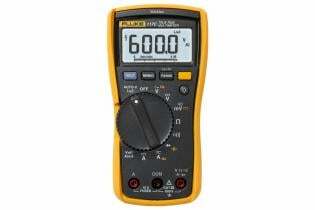 With true-rms voltage and current measurements, the Fluke 376 can read up to 1000 V and 1000 A in both AC and DC modes. 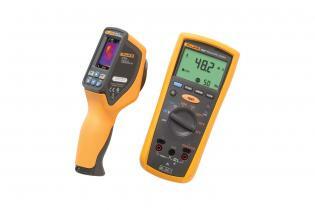 The Fluke 117 multimeter and 376 Clamp Meter are independently tested for safe use in CAT III 600V environments. 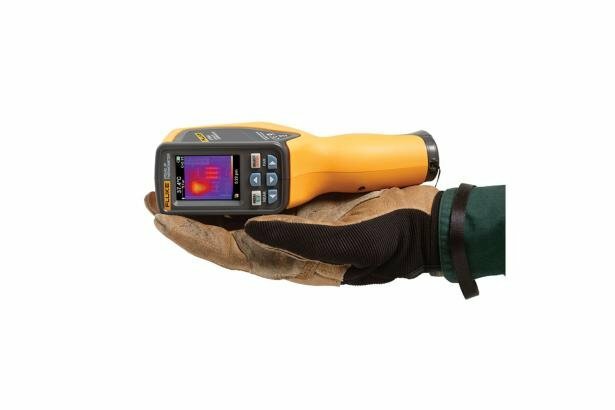 Stretch your dollar further, increase your productivity on the job and expand your business by documenting needed repairs with the VT04 Visual IR Thermometer Electrical Combo Kit. 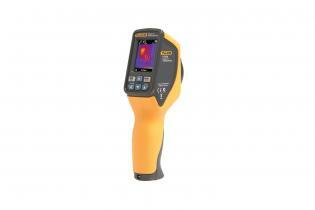 View other VT04 combination kits: VT04 Visual IR Thermometer HVAC Combo Kit and the VT04 Visual IR Thermometer Maintenance Combo Kit. *To lower pricing on the VT04, future inventory no longer includes the lanyard, the SmartView® software CD, and the Manual CD. 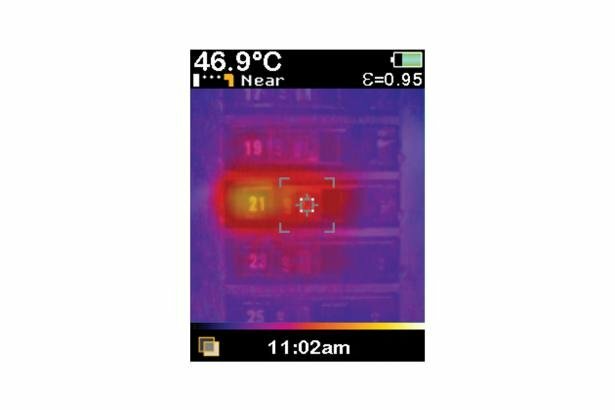 The VT04 Visual IR Thermometer Maintenance Kit includes the VT04 and 1507 Insulation Resistance Tester – two products that are ideal for troubleshooting and preventive maintenance.